Hidden away within the depths of Lantau Island is the Yellow Dragon Gorge; a secluded oasis, away from all the hustle and bustle. Boulder by boulder, one ventures upstream into a vertical landscape. Surrounded by cliffs and waterfalls, you would not believe you're in Hong Kong! 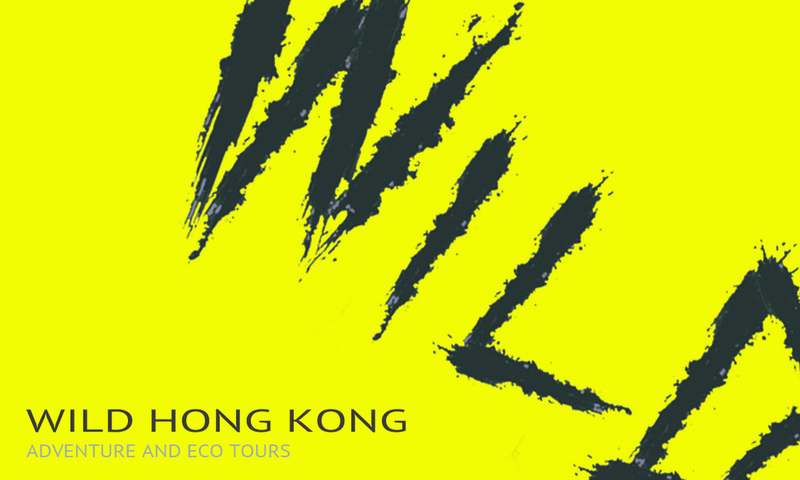 ​If you have a layover day to kill in Hong Kong, this tour could be ideal as we start and finish beside the airport. Let us know and we can be flexible with timings. This an all year round hike and can be enjoyed in almost any weather conditions. Summertime can be great; build up a sweat before cooling off in the numerous natural pools. Generally moderate. However, the route is technical as it involves some stepping from stone to stone and skirting around waterfalls. An element of agility is necessary. As near to the water fountain as you dare venture. 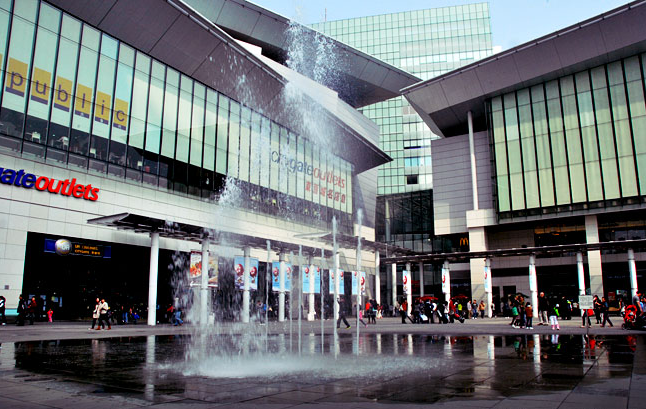 Located in the plaza between Tung Chung MTR (exit 'B') and Citygate Shopping Mall. Keep an eye out for the Starbucks. If running late please call or get in touch as we can make alternate arrangements. For those who really enjoy their hiking, there are numerous routes we can show you on Lantau Island. Nearby Sunset Peak and Lantau Peak are among the finest mountains in Hong Kong to ascend; reigning supreme over the isle, they offer incredible views. Instead of taking the cable car up to the Tian Tan Buddha, climb up with us to appreciate its majesty. Perhaps combine it with an ascent of Lantau Peak?